How Hot is Too Hot in Airplane Cabins? An internal debate is being discussed at American Airlines on a topic some say is putting passengers’ comfort and health on the line: how hot is too hot? Before the merger, US Airways wouldn’t board passengers if the cabin temperature climbed past 85 degrees. American Airlines’ threshold is 90 degrees, which the union representing AA flight attendants says is too high. 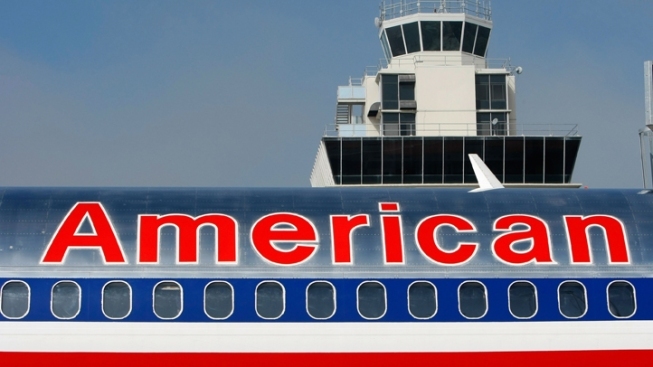 One of those reported incidents recently happened on board an American Airlines jet. A flight attendant allegedly fainted, possibly because of hot temperatures on board while boarding. “We don’t like to board when it’s warm, so we try to make sure the aircraft is cool before we board,” sais American Airlines spokesperson Andrea Huguely. “We don’t board if its hotter than 90. That’s been the standard at DFW for many years,” she added. The airline said it rarely get customer complaints about hot aircraft. They looked back at customer complaints at DFW International Airport and have had none in the last six to eight weeks. Skyles said the union is pushing to change the 90 degree threshold. “We do not agree with that and we are working with our legal department to research all means available to us to fight against this policy,” said Skyles.